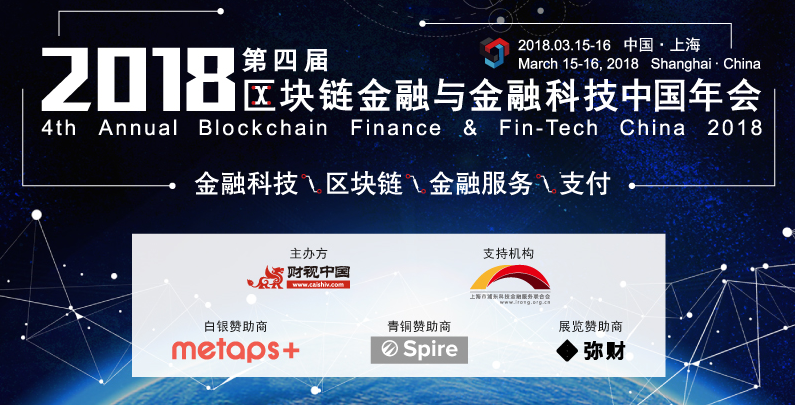 Finfo Global is organizing 4th annual Blockchain Finance & Fin-Tech China Event in Shanghai, 15th-16th March, 2018. The coming event will gather over 800 participants from around the world, where the leaders of Blockchain & Fintech will present their views on key issues in the industry. China is all about finances and technology these days. In the last couple of years, the merging of blockchain technology in the traditional financial sector has opened up huge opportunities of expansion and innovation. The Fourth Annual Blockchain Finance & Fintech, China is all about tech meeting finance and the impact on the future. 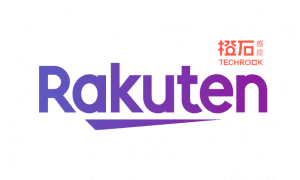 Going to be held on March 15th and 16th, 2018 in Shanghai, the event is expected to gather nearly eight hundred visitors from around the world. The conference not only covers the technical and financial aspects, but also how the social and moral responsibilities change and adapt to for the companies to make sure user privacy and confidence is not affected adversely. In the past, this conference has always attracted a lot of attention and very notable guests have chaired the speaker session. These distinguished people include, Zhai Guodong, founder of Qianbao Finance, Marco Streng, CEO of Genesis Mining and Bai Shuo, Chief Engineer of Shanghai Stock Exchange. With such a stellar assembly of people, this year you can expect it to be even more start studded. The conference is being coordinated by big companies like Caishiv, and sponsored by Metaps and Spire– who are among the biggest names in fintech industry in Asia. The conference is a two-day event. The first event will cover discussions on the Development of Fin-Tech, Retail Banking Innovation, Next Generation of Insurance, Smart Contract and Blockchain. One the second day, FinTech for Financial Inclusion, Bridging the Divide between Technology and End Users, Internet Finance Market, Risk Management by Blockchain and finally a Social Responsibility discussion will be done. The conference is taking registrations for attendees and if you want to be there for the event, head over to http://www.bcftchina.com/index.php/En/baoming.html to register before the seats are booked!